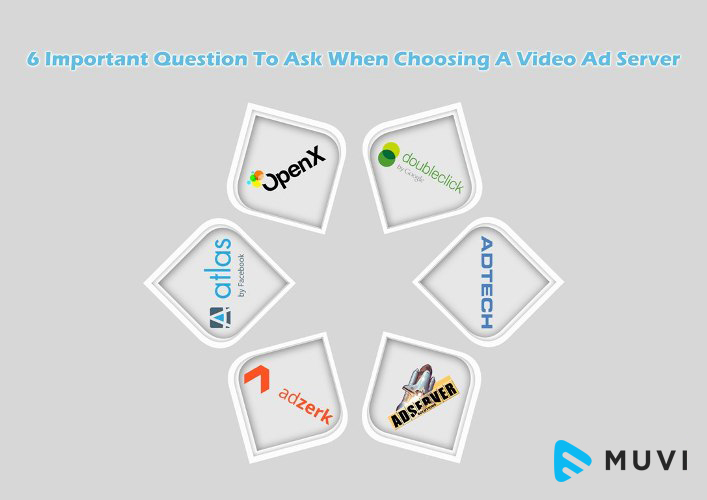 In our view choosing the right Video Ad Server is one of the most important decisions an online video streaming business can make. Why? Because not only does it host all your online video advertising and deliver them to your target websites, it also “audits” your online marketing spend by monitoring click throughs and impressions of your online ads. Your choice of Video Ad Server will dictate how you use your data, and how flexible you can be with the big decisions in online marketing. So clearly, it is vital that you get your choice right. Can you run campaigns by uploading your own assets? : Can a publisher upload their own campaign assets (creatives, videos, etc) and run a campaign or are they limited to only using ad tags? What type of ad server features are offered (targeting, pacing, etc.)? : Can you geo target down to the city and zip level, can you target by device model, can you target by demo categories (gender, age, etc. ), can you set the times of days you want the ads to run and can you control how often a user sees an ad? What about the cost? : Some ad servers only charge a per ad serving fee, while others charge a setup fee, a monthly minimum fee and an ad serving fee based on usage. So make sure you know exactly what the charges will be before you commit to a contract. What Ad unit types are supported? : Do they support banner, video, interstitial, MRAID, VPAID, etc. Some ad servers only support video or banner and for those that support both do they offer ad failover between the different ad unit types if one does not fill? What are their reporting capabilities? : How often does their reporting update, is it close to real time? Do they allow you to customize the reports so you can extract the data you really want and need or are you limited only to canned reports they provide? Is their mobile product strong or are they focused on desktop? : Some companies started out catering to the desktop market and have been slow to move into the mobile space or their products are not as stable and mature as their desktop ones. Make sure the company you choose is strong in the area (desktop or mobile) that you want to run ads in. To give you a jumpstart in looking for the right ad server for you, we listed down some popular ad servers that might fit your needs and a quick comparison to help you choose. After signing up for a publisher account with these Ad servers, you can simply login to your Muvi Admin Console and enter your assigned partner IDs, and configure your pre-roll and mid-roll ads in the videos you wish to monetize. 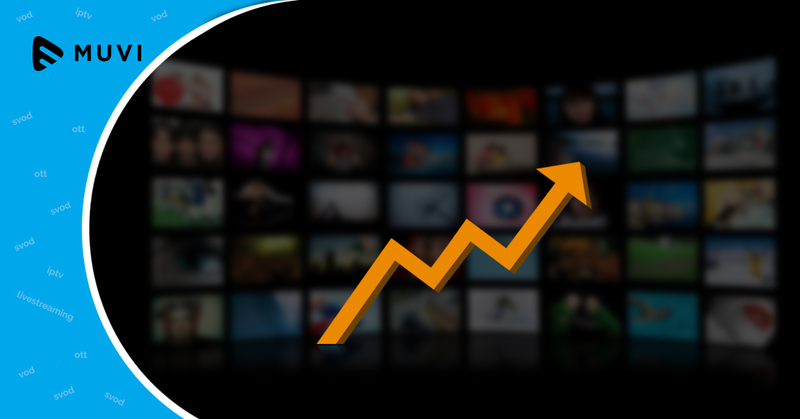 Muvi has joined hands with several leading ad networks and servers like YuMe & SpotXchange to help you make the most of your video inventory. Signup for a 14-Days FREE trial and take a test drive of the one of a kind VoD Platform builder with universal ad server/network integration and maximize your content’s monetary potential at Zero CapEx.